The Bliss is real life couple, singer TYSM and producer Felix Snow. 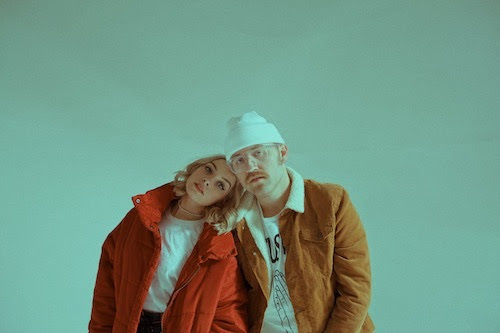 The duo’s new track, “Nothing Scares Me Anymore,” mixes effervescent production with TYSM strong vocals. It was actually the first song the Bliss wrote together. The band said of the single, “when we made the song, it was like ‘Yes- this is the direction we should move in. '” I can’t wait to hear what’s next from the duo.